Many people experience sensitivity after getting a dental filling. As I’ve mentioned, sometimes this sensitivity can be attributed to a high filling. A tooth can also be sensitive after a filling due to other reasons. Here are a few reasons why your tooth might be sensitive after a filling and what you can do about it. When you sit down in the dental chair to get a filling, one of the first things that the dentist will do is to give you an anesthetic injection to make it so you can’t feel the pain of the upcoming dental procedure. 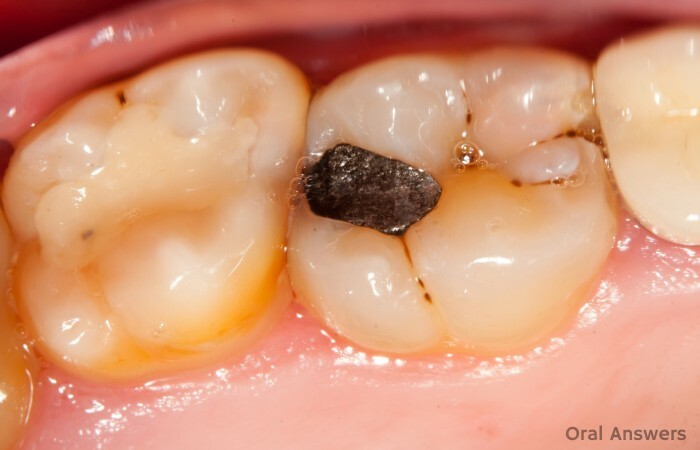 When your dentist goes in and removes the decay from your tooth, it is very painful and can traumatize the tooth. 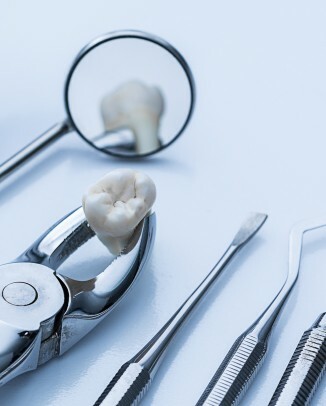 Luckily, due to the anesthetic, you usually don’t feel the pain caused by this process of repairing your tooth. This is the main cause of tooth sensitivity after a filling — your body is simply telling you that the tooth was traumatized. The bigger your cavity (and resulting filling), the more likely it is that you will experience sensitivity after the filling is done. If you have a large metal filling – it can conduct cold more quickly to the nerve of the tooth. Also, if your dentist didn’t use a material to seal the tiny tubes that travel from the filling to the nerve, it can cause increased sensitivity. 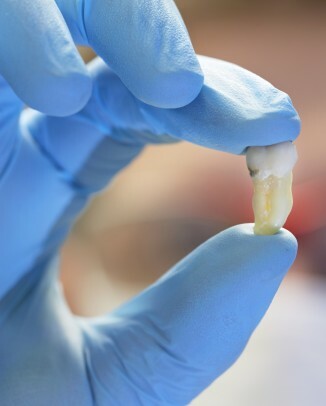 In most cases, you don’t need to do anything — your dental pulp will gradually insulate itself from the filling, which should cause the sensitivity to go away. This process can take anywhere from one to several weeks. If your sensitivity does not resolve and feels like it’s getting worse, then you should see your dentist. 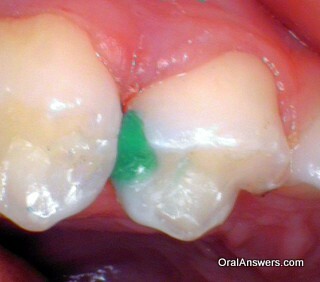 It could be that you have a high filling, or that the filling needs to be redone. In summary, know that having a sensitive tooth after a filling is completely normal. Sensitivity that gets worse is not normal. 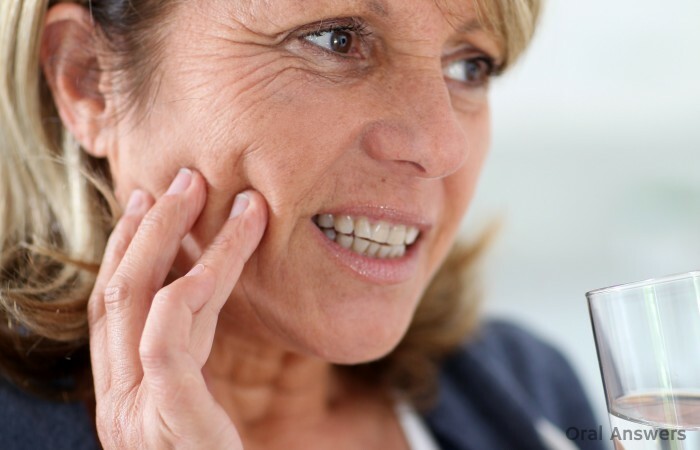 Worsening sensitivity is a sign that something is wrong and you should see your dentist to determine the problem so that a solution can be found. 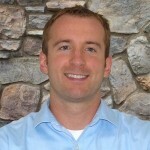 Do you have any questions, comments, or concerns about tooth sensitivity after a filling? Go ahead and leave them in the comments section below. Thanks for reading! At my dental school, we recommend silver fillings for the back teeth since silver fillings last longer than white fillings. However, many people are hesitant to get silver fillings because they stand out, and they don’t want other people to notice them. If you are also wondering what the difference in appearance between white and silver fillings looks like, then this article is for you! 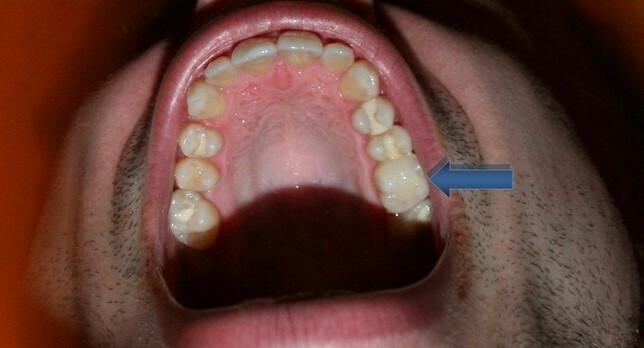 In the picture below, you can see see four silver fillings. 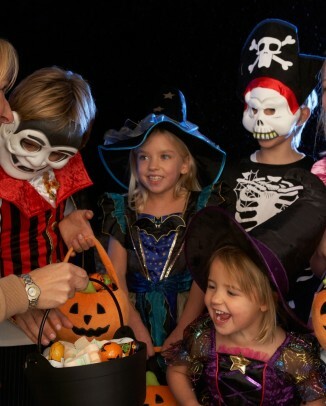 Two are on the left on the top of two teeth. 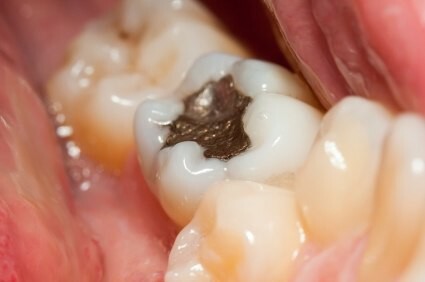 Two silver fillings are also present on the right: one on the top of the tooth and one in the pit on the side of the tooth. As you can see, silver fillings are noticeable. However, during your everyday routine, people aren’t likely to see your back teeth. Because of this, it is usually a good idea to get silver fillings on your back teeth because they are stronger and are more resistant to getting new cavities around them than the newer white fillings. Another thing you may notice in the above picture is that this person’s lower front teeth are worn down. 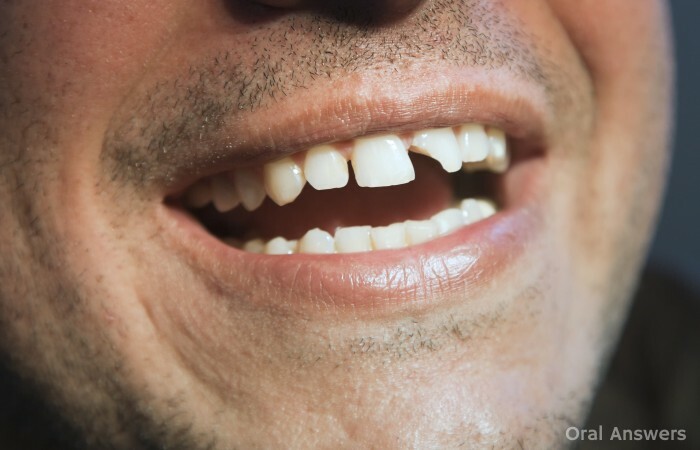 You can learn more about the four ways we wear down our teeth here. 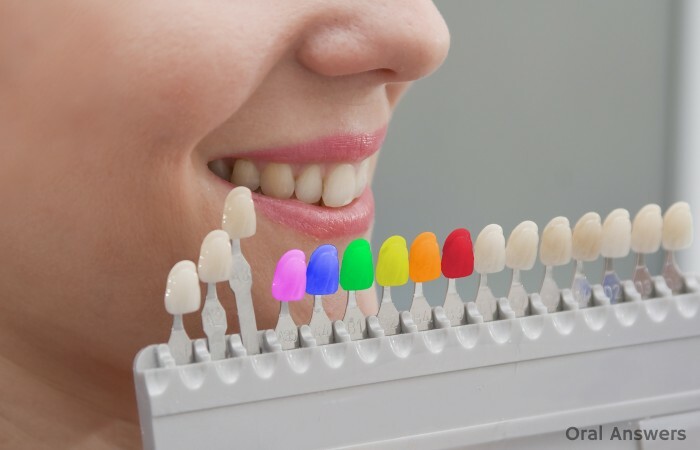 White fillings are matched to your tooth’s color by your dentist. Thus they actually vary from white to gray to even yellowish shades. 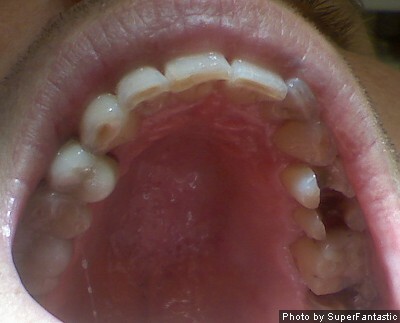 As you can see below, the man has numerous white fillings on his back teeth (this is a view of his upper teeth from below). This picture is a good example of how picking the wrong shade of white can make a filling stand out even more. 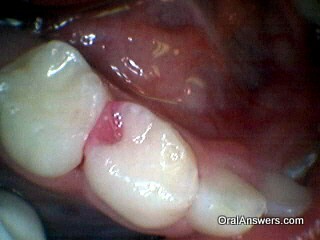 Some of the fillings are easy to see because they are not matched very well to the shade of the tooth. I have the arrow pointing at one of the more inconspicuous white fillings where the shade of filling material more closely resembles the tooth’s natural shade. If you look closely you can see that in the middle of that tooth there is a big white filling. As you can see, white fillings are definitely less noticeable than silver fillings. They can be more noticeable if their shade doesn’t exactly match the shade of your tooth. At my dental school, we generally recommend white fillings in the front teeth and silver fillings in the back teeth. That way, you can have the strength of the silver fillings in the back of your mouth where there is a lot of force every time you chew, and the white fillings in the front teeth so that you have an aesthetically-pleasing smile. If you have any questions or comments about white or silver fillings, go ahead and write them below in the comments section. Thanks for reading!